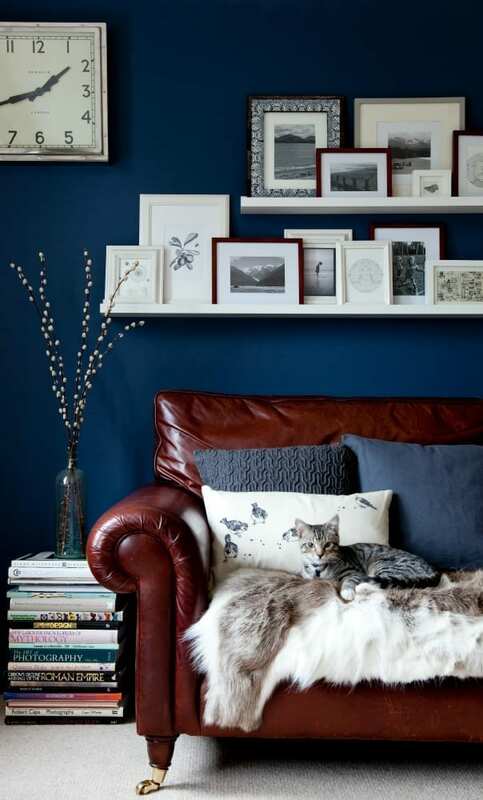 Dark, moody colours are still on trend for the latter part of 2015, including inky blues and dark charcoals and blacks. I’m also seeing a lot of mulberry and wine colours coming through for the autumn/winter season mixed with metallics particularly bronze. Our love of these shiny hues doesn’t seem to diminish and combined with a deep plum it looks stunning. Contrast with brighter shades of yellow and orange, and don’t forget grey, it’s still the new off-white. Anything botanical or leafy is still very big (throw in a flamingo or two), as is wood panelling or Nordic trees. Textured wallpaper is still on the rise and so is the ombre or dip dyed look. The choice of great wallpapers is incredible now, so do take a look at sites like Graham and Brown, Wallpaperdirect, Farrow and Ball, and Rockett St. George for inspiration. My personal favourites have to be the more industrial feel designs like the Young and Battaglia Black Wrought Iron Panel above. 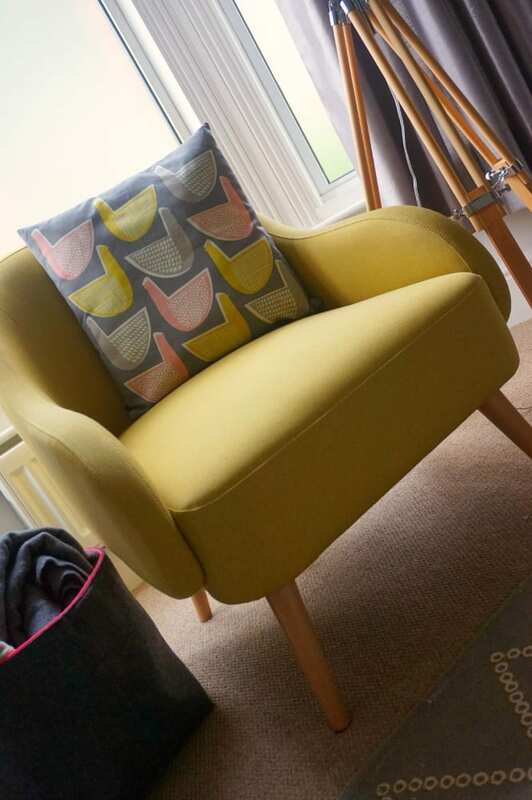 I’m a regular contributor to the SofaStore blog so I see a big array of living room seats on a daily basis. I think here, this is down to individual choice but in terms of trends we’re seeing lots of bold colour and fabric choice,s so be prepared to be open-minded and willing to go for it. Accent chairs are a must these days and I’ve been thrilled with mine, the latest addition to our living room. The big news in lighting is the way we use floor lamps. 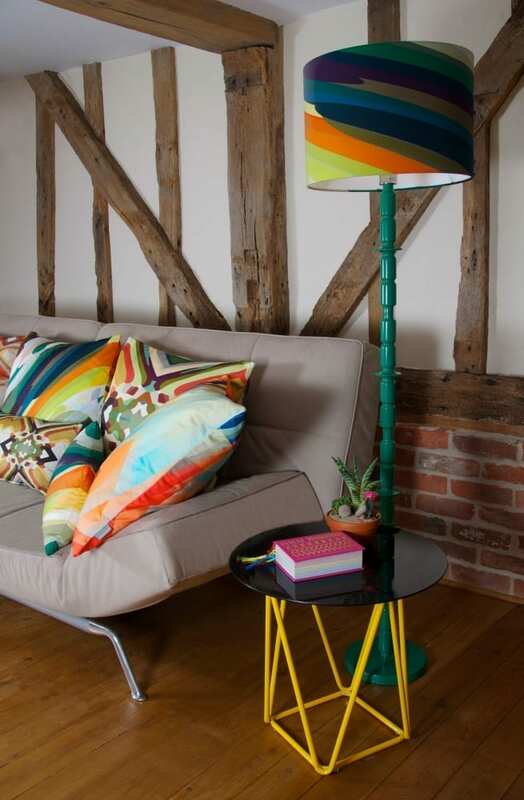 New designs are always coming through of course, and the humble floor lamp gets reinvented every season. 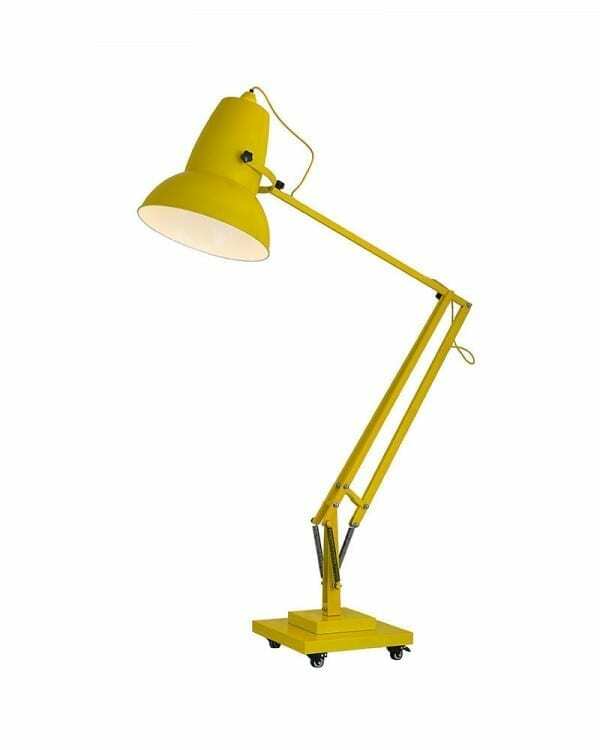 Arc floor lamps, those that offer more in terms of shape and lighting than a simple floor lamp, are perfect for smaller spaces and offer diverse options for lighting your space. 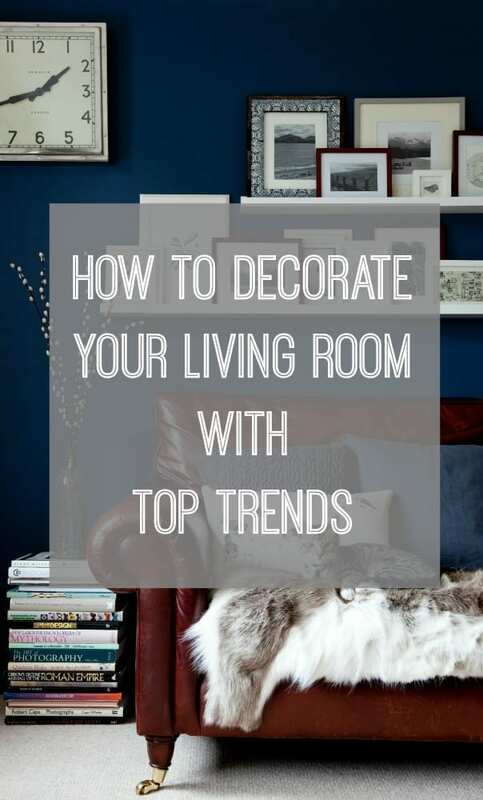 Geometric styles, colour blocking, velvets and texture are all still there for the new season and very much key for the living room top trends this year. Layer your throws and cushions, add plenty of soft rugs or cotton kilim rugs to add colour and warmth to your home. Sheepskins are big if you love the simple Scandinavian look, whilst soft colour block throws are perfect for any sofa. I’ve seen quite a lot of mixed metal products around so expect this to catch on later this year. Plants are still enjoying a much deserved resurgence and with the Navaho trend (think the Wild West meets a touch of Scandi chic) taking a hold slowly, I think we’ll see some very large Cactii coming into interiors in a big way. Do check out one of my favourite blogs, Vintage Revivals to get a feel for the look. Best of luck with the loft conversion Jen, what a big job! Hi there, loved your piece on Trends! Wondered if you might find my on line shop selling cushions of interest? We have around 300 cushions on the site at any one time, predominately handmade but definitely created and designed in the UK. They have been personally chosen for their style and purse appeal. mm, very interesting trends! Thanks for sharing, Jen. I like the colours trend, because these are one of my favourite colours.